China’s VR market is expected to expand more than 4-fold in 2017 as more major players enter the industry, according to IDC’s forecasts released in this January. But for those who are not major are going through a VR capital winter, especially hardware makers failing to get investment. Some virtual reality startups, however, have found the right use in the B2B market and are making some good money. Surprisingly, their client includes top tiers like China’s predominant state television broadcaster and comes down to lower tier companies creating low-end consumer goods. 7D Vision Tech, a Beijing-based VR technology and computer graphic provider, is producing content for CCTV (China Central Television). Among RMB 20 million annual sales (US$ 2.9 million) they make, about half is a service fee for filming 360-degree filming for TV stations. “According to Baofeng’s CEO, there are about 10 million people in China who has a VR headset. They use it to watch sports, music concert and other ceremonies. Wang Fei’s music concert had about 100,000 people. 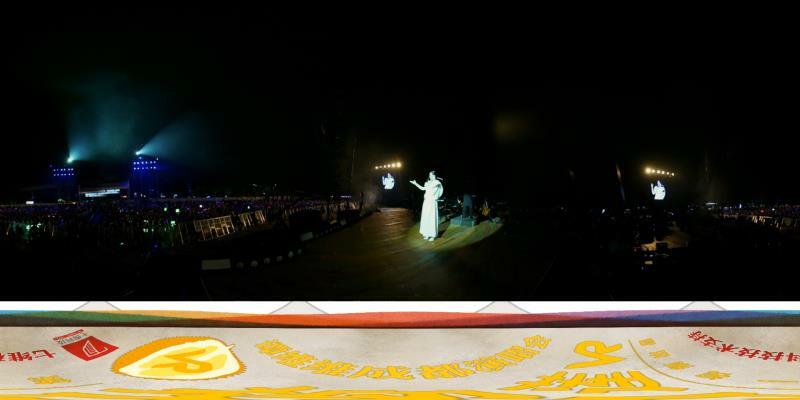 We provided 360-degree filming for other fans who wants to enjoy the concert at home,” Li Xiaobo, VP of 7D Vision Tech told TechNode. 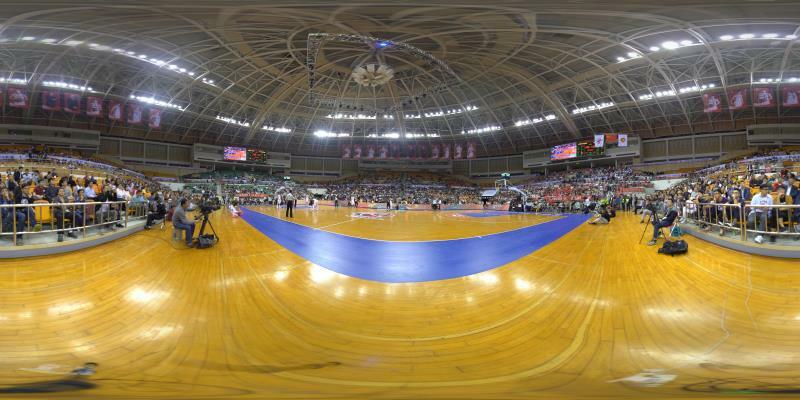 CCTV has used the team’s VR camera and their computer graphics in their shows, such as Spring Festival Gala, and basketball match. Founded in 2014, 7D Vision Tech specializes in computer vision, machine learning, and cloud broadcasting. The VR technology provider was chosen as one of VR companies to be part of Vive X, a virtual reality accelerator program and one of best VR/AR companies in ChinaBang 2017, annual awards ceremony hosted by TechNode. 7D vision’s half of revenue model comes from providing their VR technology and solution to VR hardware makers in China. The advantage of using their technology in creating clip-on VR camera is that it can lower down the production cost to one-third of other VR camera makers like Insta360. Last month, Insta360 recently partnered with Huawei on the co-branded clip-on 360-degree smartphone camera, Honor VR camera. Xiaobo says the team is providing VR technology and solutions for one of the major tech giant companies in China, as well as OEMs to make their clip-on 360-degree cameras. They do have their own VR camera called Go!PanoS1, which went on JD crowdfunding and raised RMB 1 million (US$ 145,000) on December 2016. Xiaobo says their European partners are asking the company for production for their VR cameras, and the company aims to improve its overall solution this year.